“It’s lovely to live on a raft. I judged it would have took too long to MAKE so many. so of course it could be done. Excerpt from Mark Twain’s Huckleberry Finn. 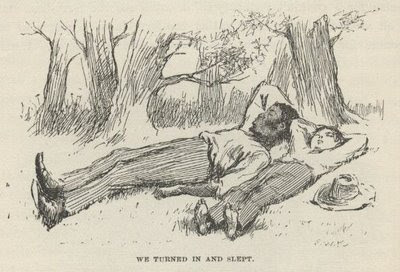 "We turned in and slept"